Carnegie's Broad Branch Road Campus hosted an eclipse watch party for its Department of Terrestrial Magnetism and Geophysical Laboratory staff and friends on August 21, 2017. Photo: Roberto Molar Candanosa, DTM. 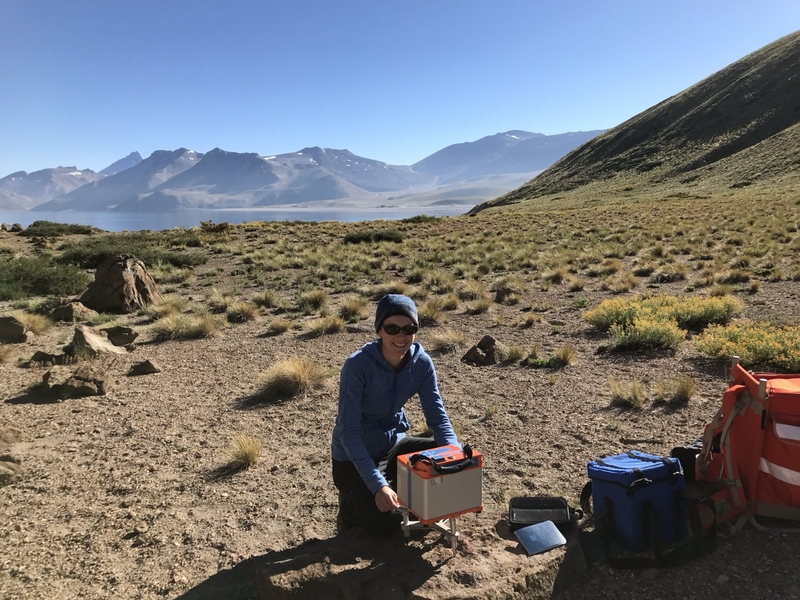 The annual poster gathering, where scientists from Carnegie's Department of Terrestrial Magnetism and Geophysical Laboratory share ideas and updates on their research, took place on Wednesday May 23, 2018 at Carnegie's Broad Branch Road campus in Washington, DC. Photo: Roberto Molar Candanosa, DTM. 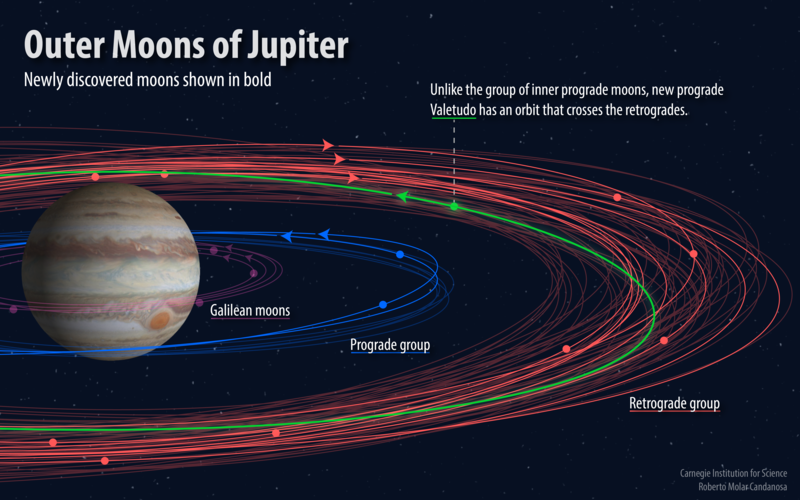 Twelve new moons orbiting Jupiter have been found—11 "normal" outer moons, and one that they're calling an "oddball." This brings Jupiter's total number of known moons to a whopping 79—the most of any planet in our Solar System. A team led by Carnegie's Scott S. Sheppard first spotted the moons in the spring of 2017 while they were looking for very distant Solar System objects as part of the hunt for a possible massive planet far beyond Pluto. Read more. 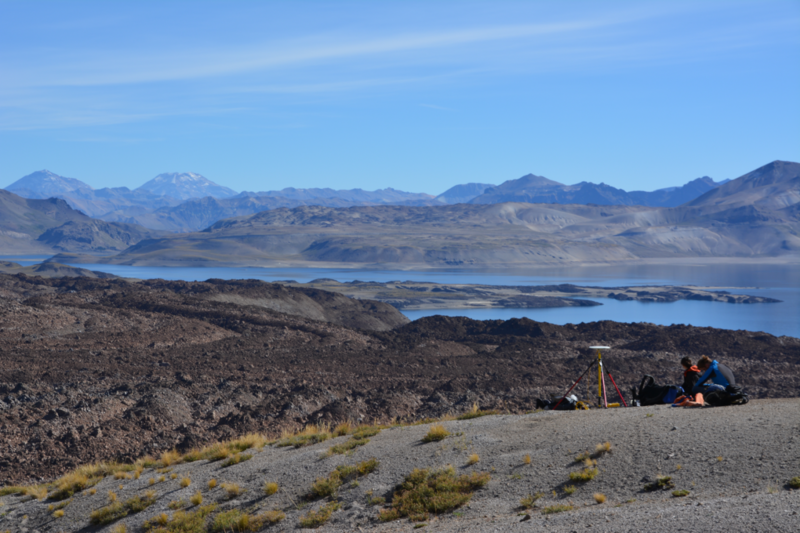 Combining geomorphology, geochronology, and geodesy, a team of researchers including Hélène Le Mével found evidence of vertical ground deformation up to 62 meters over the last 9400 years at the restless volcanic field of Laguna del Maule in Chile. 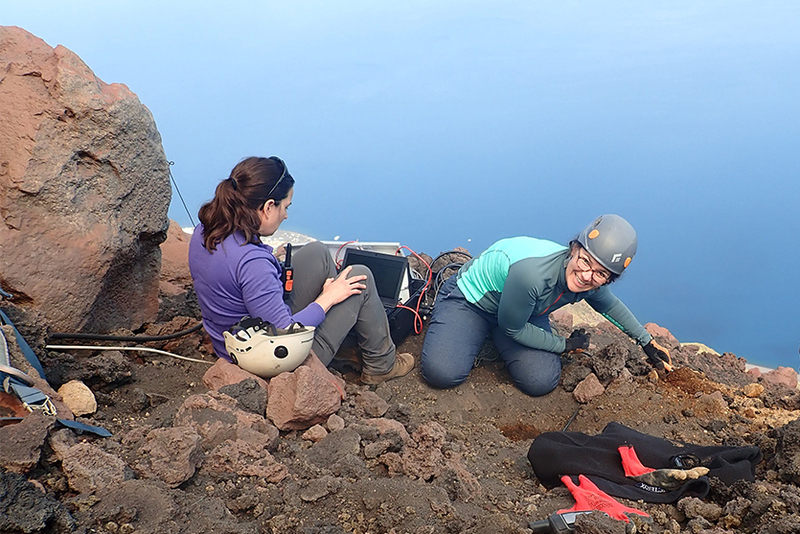 Left: DTM volcanologists Diana Roman (left) and Kathleen McKee at Stromboli installing one of the Carnegie Quick Deploy Boxes developed with support of the Brinson Foundation. Right: Hélène Le Mével doing a maintenance visit to the gravimeter instrument used at Stromboli. Pictures by Hélène Le Mével, DTM. Read more.